 I haven't found the criteria for the different Modified classes. Are they published anywhere? 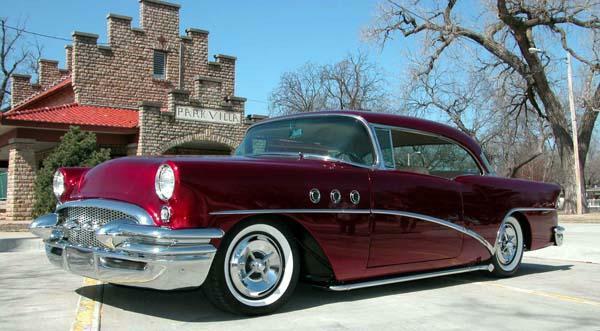 1955 Buick Riviera with 425 Nailhead with dual 4's, Tremec TKO-600 5 speed manual transmission, Fatman front end, 63 Riviera rear-end with Morrison 4 bar suspension. Built to drive. I have a 64 Riv 425 w/ dual 4's that has been running great and all of a sudden it has developed a problem. It will start and run just fine for a few miles and then it will quit and acts like it isn't getting gas. We checked the fuel pump pressure and it is approx 9 PSI. Put on a new fuel filter with no improvement. When it dies it won't start at all. Just cranks and feels like there is no gas. After sitting overnight it will start right up but won't stay running. I have let it sit and idle and it runs just fine. Any suggestions. Thanks Pete. That should work. I appreciate your feedback. I just wish the stainless piece I am looking for was as easy to fabricate. I desperately need a nice restorable curved stainless piece over the wheel well for the passenger side rear quarter on a 1955 Special 2drHT 46R. I believe the same piece is on any 54-56 Special/Century 2drHT/Convertible, any 55-56 Special/Century 2dr Sedan, or any 55-56 Special/Century 4drHT. I am also looking for the two bolts for the gas tank on the same models. Thanks for any help on either of these items. 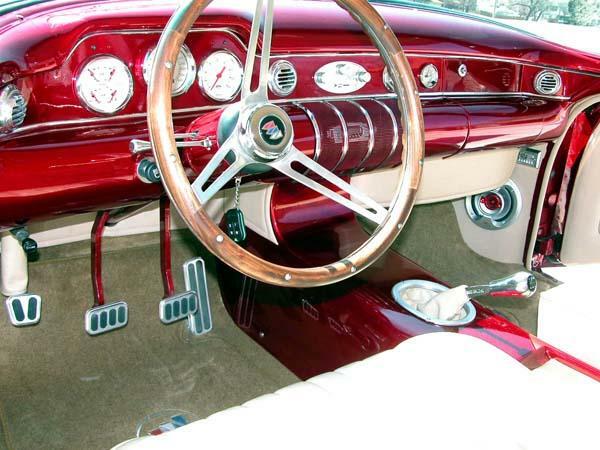 How much vacuum on 425 Nailhead? Thanks for the input guys. Sorry, I haven't been on the computer in a while but I appreciate this information. It sounds like I should be OK with a stock cam. 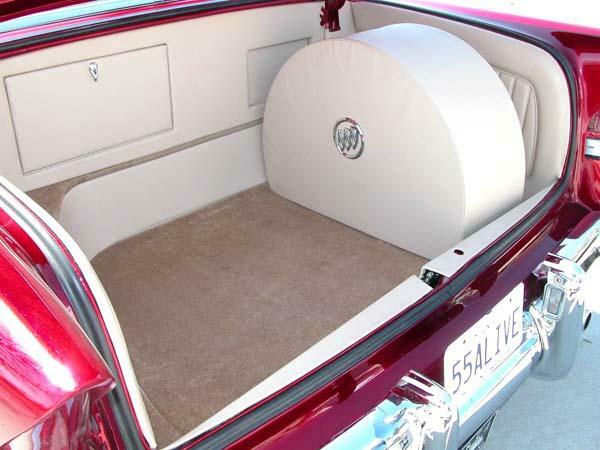 Can anyone tell me how many inches of vacuum I should expect out of a 425CID, 360HP Nailhead from a 64 Riviera? Hi Guys, thanks for the input but I think I have solved my problem the way I originally wanted to. I was getting impulsive and going with an alternate solution but I just purchased an original intake with dual Carters on it. I got lucky and also got the linkage and a chrome air cleaner which really makes it sweet. Thanks again and have a great day. Thanks for the great input. 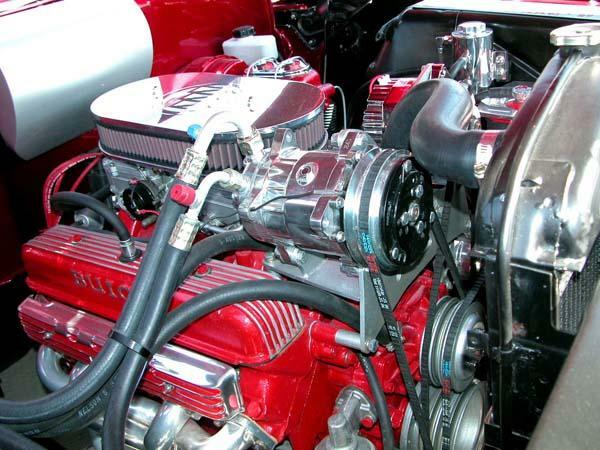 I'll contact Jim and see what he recommends with the intake and will look at the carb upgrade. Have a great day. Can someone tell me what CFM the Carter Carbs were on the factory dual quad set up? I'm building a 425 for the street and have had to settle for an offy 5191 due to shortage of original equipment and think that a pair edelbrock 500's should be adequate but would like to hear about personal experiences. Thanks and have a great day. 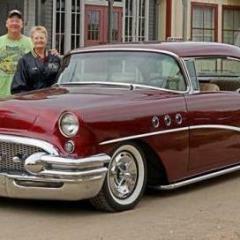 Can someone tell me what the hub-to-hub measurements are on both the front end and rear end for a 55 Buick Special (46R 2dr HT)? 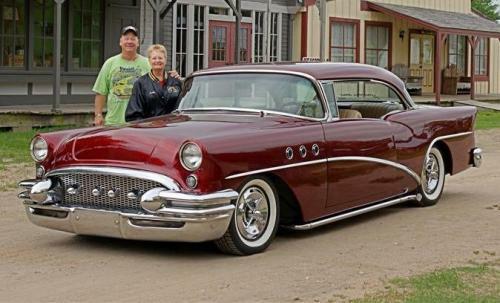 All the Buick documentation I have found says that the front tread and the rear tread are both 59 inches on this car. I'm not sure but I believe that would just be the measurement from the center of the tires on both front and rear. The reason for needing this information is because of an entire drive train swap with newer nail-head, 4 speed, and upgrade to disk brakes. I'd be interested in any recommendations for front end and rear end components/vendors and any personal experiences with this. Lots of people recommend MII front end from Fatman Fabrications. I'm told the resulting hub-to-hub measurements would be 60-1/2 inches. 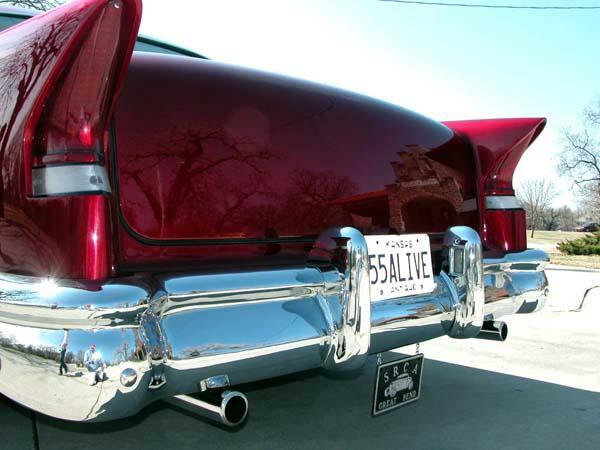 The 9" Ford rear end has been recommended but wondered if GM has a rear end solution also. Regardless, I need measurements on width so I can run same size wheels and tires all around. Thanks for the info. Just what I was looking for. Just as a side note, I had to go to the Summit website at www.summitracing.com. Thanks Tony, Email coming your way requesting the pictures. 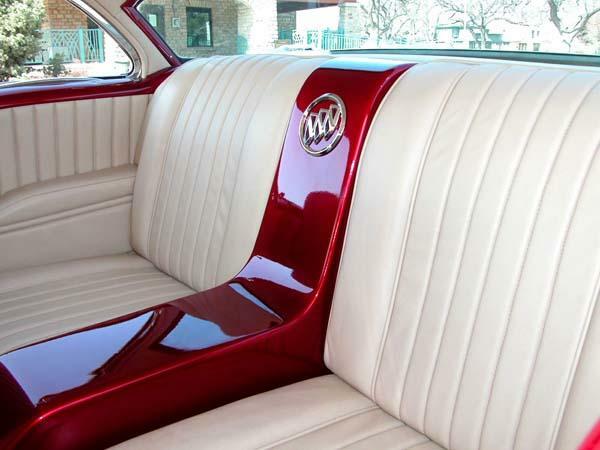 I am looking for a matching set of bucket seats, full console, and rear seats, preferably from a Buick Riviera. Would consider other models as an option. Please let me know if you have or know of where I might find.